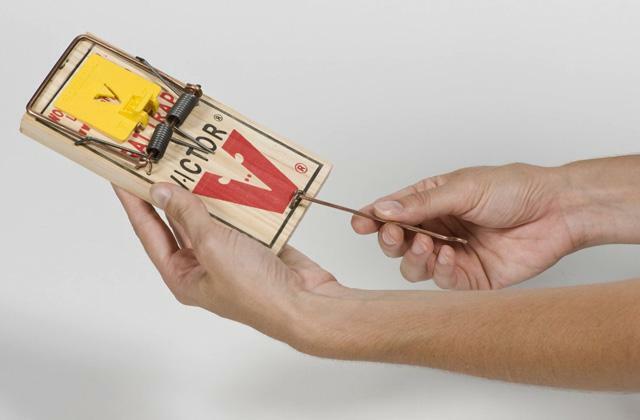 If you've got a mouse problem in your place, the best way to control the situation is to set a rodent trap. Catch or kill different pests like mice, rats, chipmunks, voles and nuisance animals. This review will help you choose the best trap available on sale and make your life easier. Insect bites may cause rashes, blisters, itchiness, swelling and other unpleasant reactions. 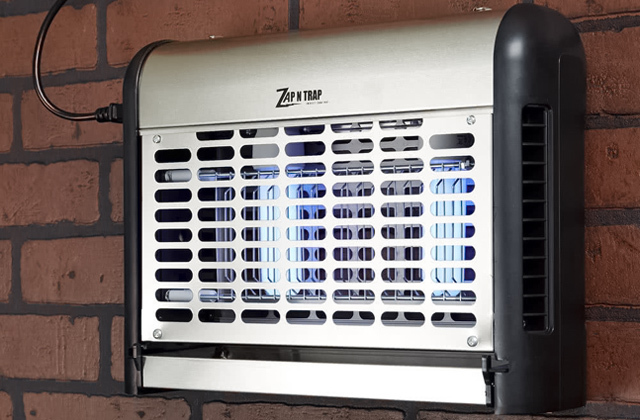 A bug zapper offers a highly-effective and chemical-free alternative to insect repellents that prevents inflammatory responses and kills annoying insects. Look at our review and try it out! Do you have a problem with finding random stray bugs in your home or apartment? 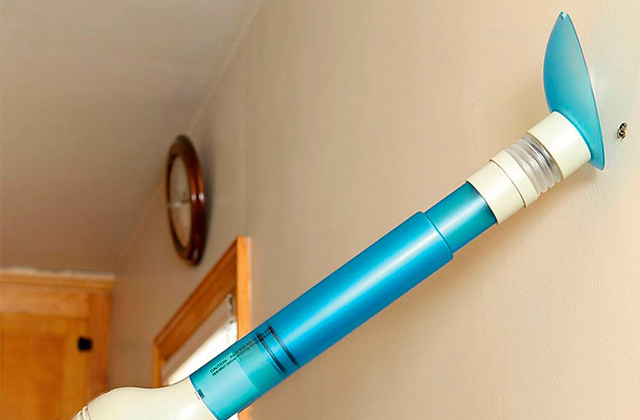 It can be difficult to pick them up with your hands, as they often run away too quickly, so the solution is to get the best bug vacuum to help remove those creepy crawlies from your walls. Read on for our reviews of five of the top bug vacuums for your home.